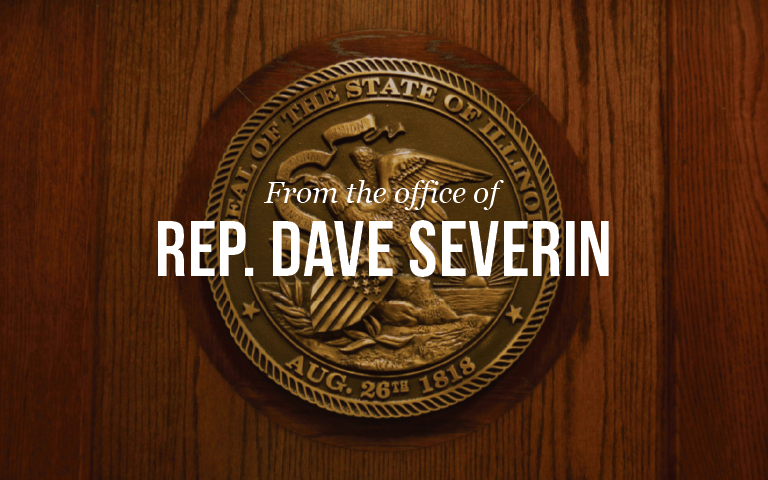 Springfield….State Rep. Dave Severin (R-Benton) today announced that the Illinois Nurses Association (INA) has reached an agreement with the Illinois Department of Corrections (DOC) on the issue of subcontracting in correctional facilities. This agreement will ensure that nurses working in correctional facilities will not be laid off. “When the layoffs were first announced, my Republican colleagues and I immediately asked the administration to reconsider by rescinding the layoffs and returning to the negotiating table,” Severin said. “So I’m pleased that the INA and the Administration were able to come to an agreement that will allow these layoffs to be permanently avoided. I appreciate the administration’s willingness to negotiate and offer reasonable solutions to solve the crisis and the nurse’s reciprocating and negotiating in good faith. The goal all along was for a compromise to be reached to permanently avoid the layoffs. So I’m pleased with the end result and hope that we see this kind of compromise in all areas of state government. The terms of the agreement will take effect on July 1, 2017.